CAP Pool & Spas services provide professional economical solutions to your swimming pool and spas. We cater for commercial and domestic pools and all work is undertaken by fully qualified technicians. We operate with the latest water testing equipment to ensure accurate safe results for our clients, and keep abreast of the latest advances in swimming pool technology. For quality spas and hot tubs in Essex and London, professional pool installers and so much more, you can count on Centurion Leisure. Providing quality leisure products and services for over two decades CSPAS is a family run business based in High Legh, Knutsford, Cheshire. Our team of knowledgeable friendly staff offer services ranging from no obligation surveys to the design and construction, installation and maintenance of high quality hot tubs and pools. Chiswell have been designing, supplying and installing bespoke outdoor and indoor pools, hot tubs, saunas and steam rooms for over 40 years, making us one of the leading luxury lifestyle companies in the Hertfordshire, Buckinghamshire and Bedfordshire regions. 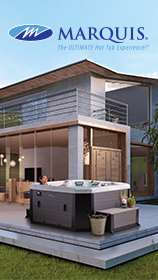 Complete Spas are the midlands premier Hot Tub and Spa dealer. 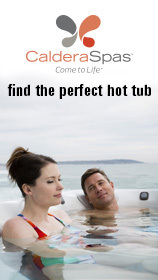 We pride ourselves on be able to offer an honest and hassle free hot tub buying experience. Concept Spa is a new business which opened its doors in October 2015. 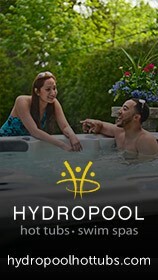 We are a family run business Located in Llangefni and are the only suppliers of L.A. Spas in the whole of North Wales. After servicing and repairing Hot Tubs and swimming pools for over 10 years it was brought to our attention that the general quality of Hot Tubs bought and sold were poor. Cornish Hot Tubs are a local family run business who in the past 18 years have grown the business to become the largest and most experienced supplier in the South West.